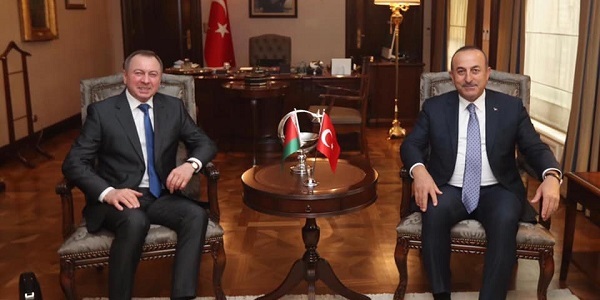 Meeting of Foreign Minister Mevlüt Çavuşoğlu with Foreign MinisterVladimir Makei of Belarus, 15 April 2019 Foreign Minister Mevlüt Çavuşoğlu met with Foreign Minister Vladimir Makei of Belarus on 15 April 2019. 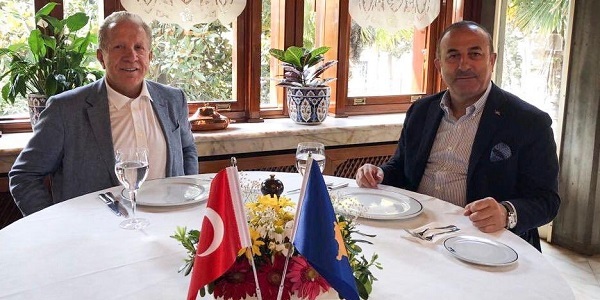 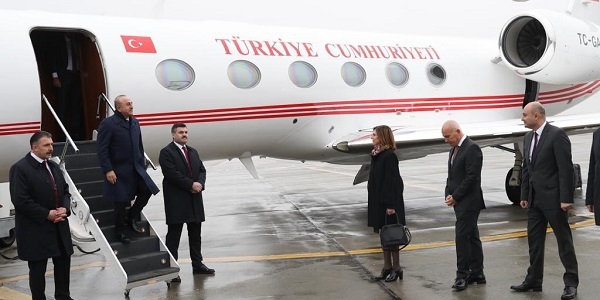 The visit of Foreign Minister Mevlüt Çavuşoğlu to Romania to attend the informal meeting of Foreign Ministers of the EU member and candidate countries, 31 January-1 February 2019 On 31 January-1 February 2019 Foreign Minister Mevlüt Çavuşoğlu is visiting Bucharest to attend the informal meeting of Foreign Ministers of the EU member and candidate countries. 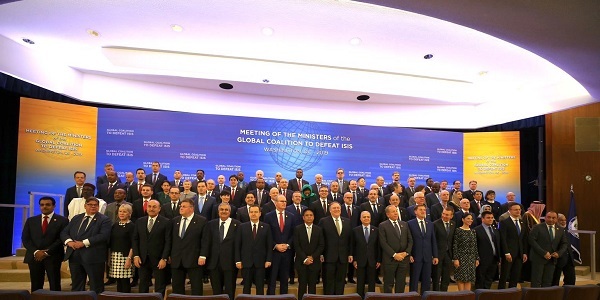 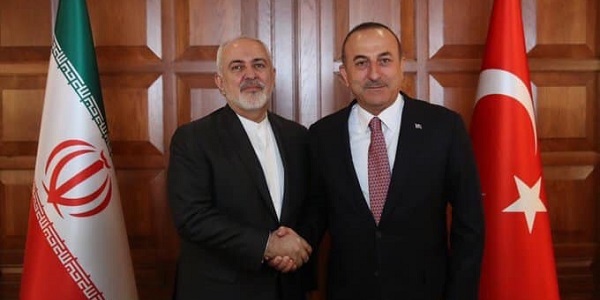 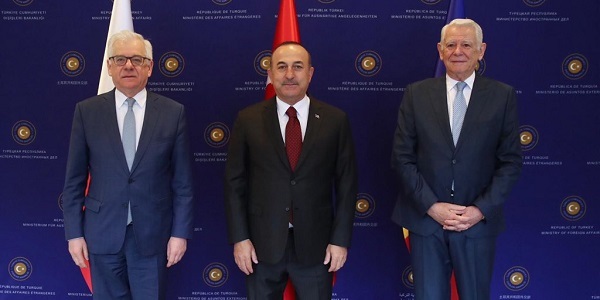 The visit of Foreign Minister Mevlüt Çavuşoğlu to the U.S. to attend the International Counter-DEASH Coalition Foreign Ministers Meeting, 5-6 February 2019 On 5-6 February 2019 Foreign Minister Mevlüt Çavuşoğlu is visiting Washington to attend the International Counter-DEASH Coalition Foreign Ministers Meeting. 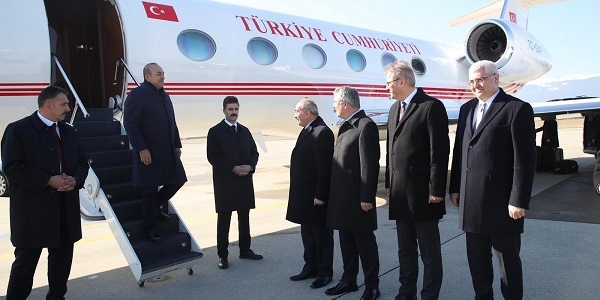 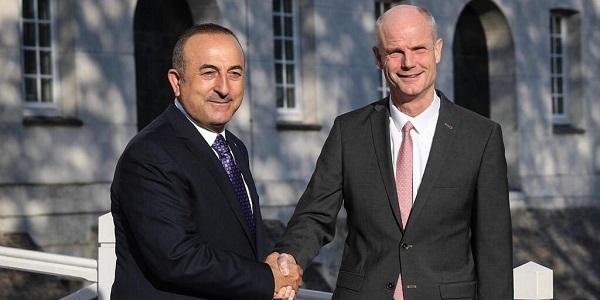 The visit of Foreign Minister Mevlüt Çavuşoğlu to Geneva to attend the 40th Session of the United Nations Human Rights Council, 24-25 February 2019 Foreign Minister Mevlüt Çavuşoğlu is visiting Geneva to attend the 40th Session of the United Nations Human Rights Council and to address the Conference on Disarmament.